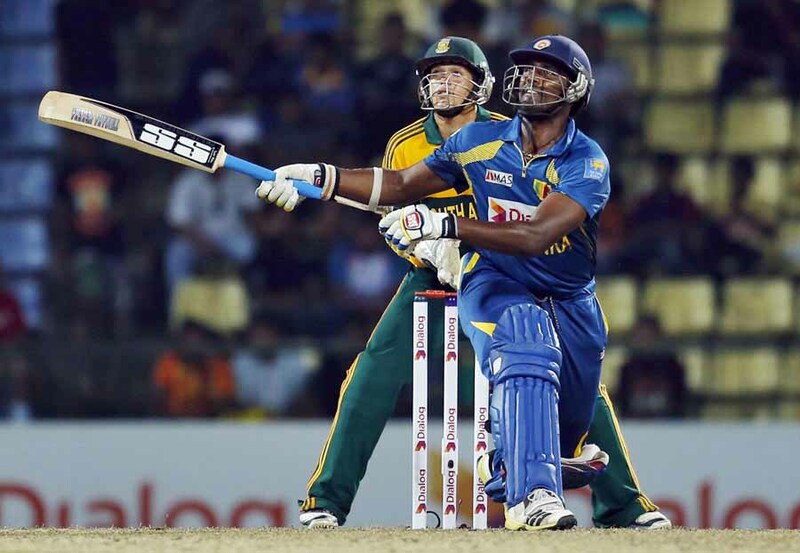 South Africa beat Sri Lanka by 56 runs in the 3rd ODI Played at Pallekele,Colombo. After Miller had smashed an unbeaten 85 off 72 balls to give the tourists something to bowl at, Tsotsobe ripped the Sri Lankan top order apart, recording figures of four for 22 as the Proteas bowled their hosts out for just 167 to win the third ODI. 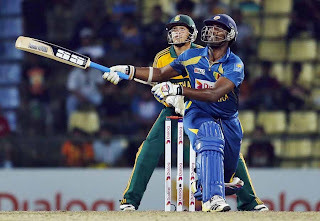 Only Thisara Perera, who blasted Robin Peterson for five sixes and a four off the 33rd over, provided any real resistance, but he could not prevent South Africa from reducing their deficit to 2-1 with 40 balls to spare.